Mr. Hubbard’s first description of Dianetics. Originally circulated in manuscript form, it was soon copied and passed from hand to hand. Ensuing word of mouth created such demand for more information, he concluded the only way to answer the inquiries was with a book. That book was Dianetics: The Modern Science of Mental Health, now the all-time self-help bestseller. Find out what started it all. For here is the bedrock foundation of Dianetic discoveries: the Original Axioms, the Dynamic Principle of Existence, the Anatomy of the Analytical and Reactive Mind, the Dynamics, the Tone Scale, the Auditor’s Code and the first description of a Clear. Even more than that, here are the primary laws describing how and why auditing works. 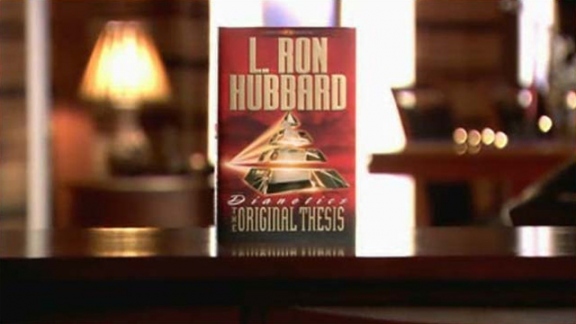 It’s only here in Dianetics: The Original Thesis. 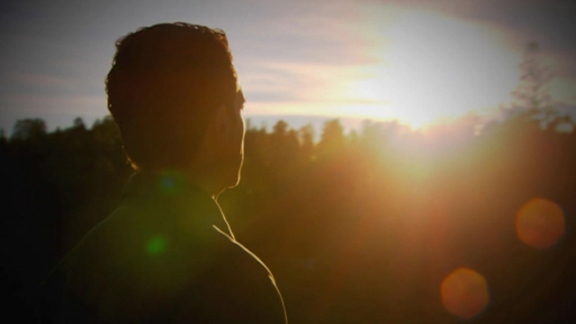 The discovery of the Dynamic Principle of Existence that drives all life forms—SURVIVE! 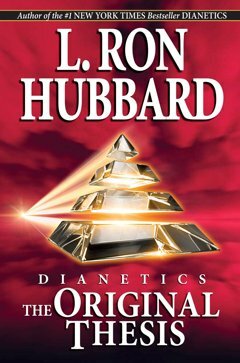 Here, then, are the fundamental breakthroughs Mr. Hubbard used to make the first Clears—breakthroughs which made possible the development of technology for use by every individual to begin the clearing of a planet, breakthroughs only contained in Dianetics: The Original Thesis.